Last week we had a client come to us trying to decide on a strategic business name and website domain. We’ve decided to explain the process we shared with them as well as a resource GoDaddy offers to explain how to choose a great domain name. Without getting too technical, for anyone who is not sure what a domain name is, a domain name is basically the URL for your website, i.e. www.conglomeratema.com. The domain is the address which your website can be found. Do a Google search for the keyword or phrase most likely searched for your industry. For example we’re going to search “home warranty” to get a list of home warranty companies and websites. Here, we’re able to see some of the business names, domain names and phrases used in Google AdWords campaigns. Use that information to help you come up with good domain and business name ideas. Now that you’ve got some ideas of business names, you need to check the registry to make sure the business names you’ve come up with are available. If you’re going to register your business in the state you live, you can search the database for companies with similar names. For this example, we’ll look for business names in Pennsylvania. If you are looking to open your business in another state, do a Google search for the business entity search for your state. There are many websites out there that will charge you for this free service, so choose a .gov website. Next, you’ll want to visit GoDaddy.com. At the top of the web page you’ll see a search bar for domains. Type in the domain name you have in mind and perform a search. GoDaddy will show you if the domain name is available or not. They will also provide other options to consider. Find what domain names are available. If you love on, go ahead and buy it. People are performing these searches daily. If you wait, even just a day, that domain may be taken. Also, because we’ve worked with GoDaddy for so long, we know how to find the best coupons codes. So when you’re ready, drop us a message and we’ll share our knowledge! Now that you have your business name and domain options listed, you’ll need to make sure there aren’t any current trademarks on any taglines you may have considered. The database will even breakdown the way a tagline or phrase may be used. It even gets down to the hashtags certain businesses have trademarked. 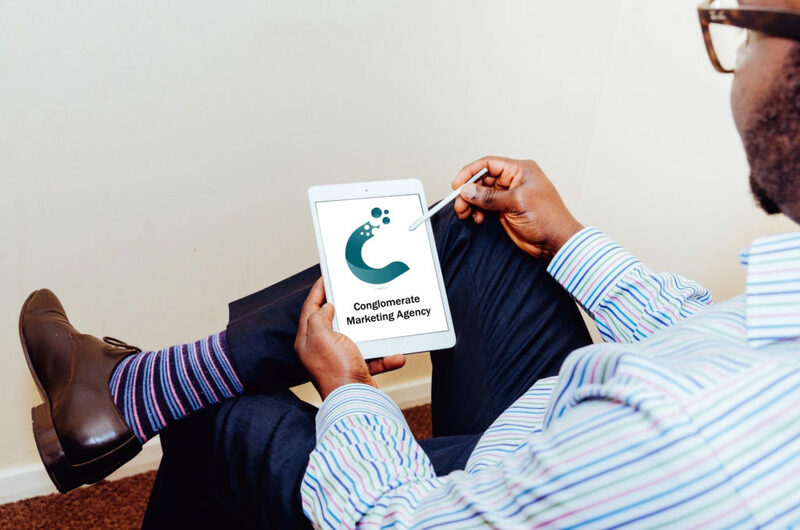 At Conglomerate Marketing we have access to resources that will show the keywords, advertising budgets and advertising campaigns of your competitors. This will give you a leg up and help you identify the level of difficulty to enter the market. Drop us a message and we’ll share our knowledge with you. This video gives a thorough explanation of how to find the best domain name. We always recommend clients use GoDaddy, even though we’re not an affiliate. 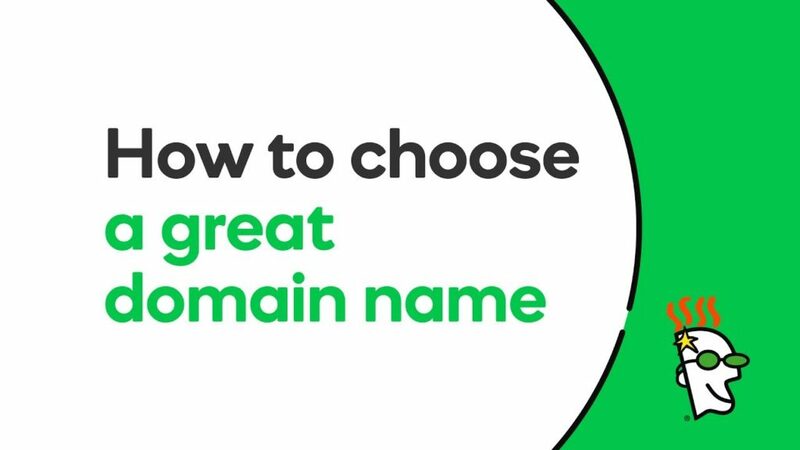 Now you should know how to choose a great domain name. Let us know your thoughts and if there are any other topics you’d like us to cover. At Conglomerate Marketing, our goal is not to just manage your marketing, but to build and collaborate with your business. We take a more consultative approach to your business and help create systems, processes, and automation to empower your marketing team or build an internal team. This is the approach we have taken as corporate consultants and provide the same method to our small businesses. In this blog post we’ll discuss the importance of claiming your Google Business Listing with a story about a Juice Bar in New York who had their listing claimed by someone else. 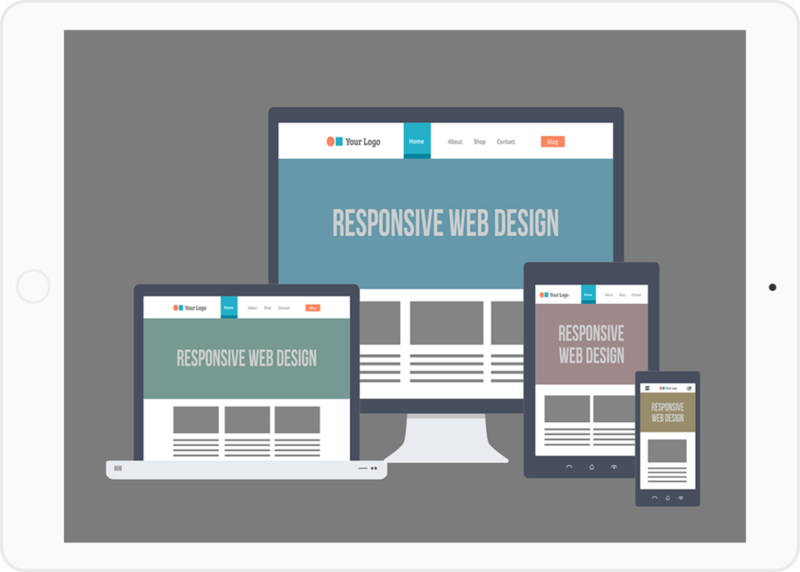 Why is a new web design important for business? In this blog post we’ll uncover three reasons why a new web design is important for your small business. Business Representation, Mobile Search Results and 24-hour Availability. 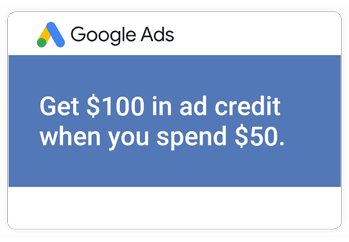 How do I get a free Google AdWords coupon? In this blog we’ll uncover the positives effective social media can provide to your business as well as how to best use it to market your small business. How do I market my small business on social media? As business owners we’re constantly seeking ways to grow our business. This can be very difficult and daunting, so we’re here to help. A few weeks ago, Dontè M. Murphy, Chief Marketing Director at Conglomerate Marketing Agency sat down with Curtis May’s Practical Wealth Show to discuss some tips to grow your business by 25%. Check out the video below to learn tips to grow your small business in 90 days. Dontè comes with 10+ years of marketing experience and provides an unique approach to marketing with proven success. He has consulted large corporations such as Microsoft, Pri-Med, Eastern Acoustic Works, Marlin Financial, Arkema, and many more. He is a 2018 Forbes list 30 under 30 nominee. Currently, he serves as Chief Marketing Director of Conglomerate Marketing Agency where he is responsible for developing and executing strategies to create, communicate and deliver offerings that have value for clients. He also attends La Salle University where he’s pursuing a MBA in Business Systems and Analytics. When he’s not doing school work or in business he spends his time with family, friends or playing basketball. As a business owner, you take great pride in providing the best experience possible to your customers. But…there always seem to be a few bad apples in the bunch, right? When this happens what do you do? We are going to cover a few ways you can respond to negative reviews and turn them into positive experiences. First, please and I mean please, DO NOT reply to the review arguing or telling off the customer who wrote the bad review. This is very unprofessional and will draw a lot of attention to your company in a negative manner. Which could possible cause prospects or existing customers to not want to patronize your business anymore. It’s great you even noticed the review, but this is not the response you should take. When you see a negative review on your business, you should first identify if the review is an actual bad review or if it is fake. There are people and competitors who may post negative feedback on your review sites. In the event the review is not valid, you should report it to the review site, whether it’s Yelp or Google to have it removed. If it’s actually valid, you want to respond by apologizing for the poor experience and offer to resolve the issue. Respond in a sincere matter and provide contact info where appropriate. Remember prospects and customers are looking at the review. Make sure your response is professional and solution seeking. Even if the customer is wrong, just take care of them. 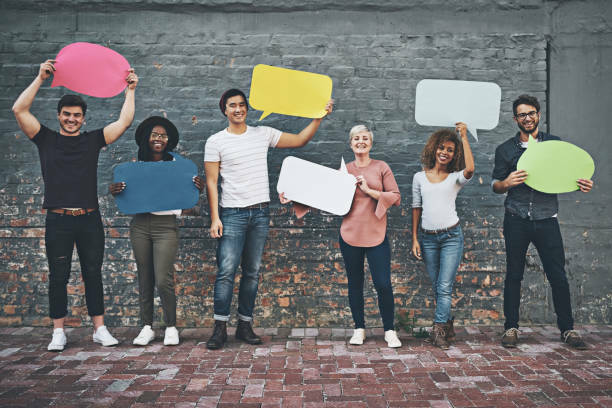 It may not seem obvious, but if you can change a bad experience to a decent ending you can deter that customer from telling everyone about the bad experience they may have had. When you respond quickly it shows you care about this one customer and are willing to go the extra mile for every customer. 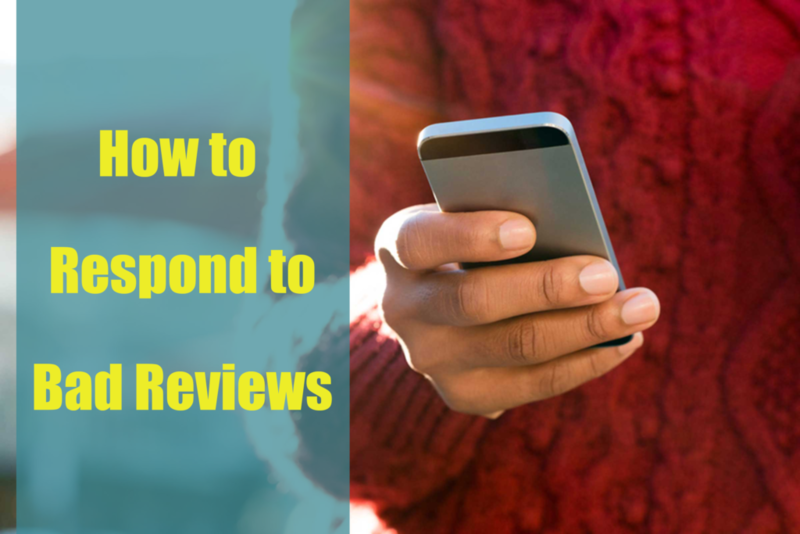 Last, but not least, the best way to respond to bad reviews is to be proactive. How great would it be if you could get ahead of bad reviews before they’re posted? Today, you can. How much should I spend on marketing as a small business owner? If you are a small business owner looking to grow your business, you understand marketing is an important tool in your success. If that applies to you, then you have probably asked yourself how much should I spend on marketing? That is a really great question and I will provide you with an answer that applies directly to you. US Small Business Administration recommends you allocate 7-8% of your company’s gross revenue toward marketing. I personally recommend 10%, but it MUST be allocated strategically with data to support the decision. There is a reason to my madness. The reason I stress that is because I have met many business owners who do not track ROI (return on investment) for the marketing and advertising services they use. After running the marketing services, revenue will increase and they will chalk it up to their marketing efforts. As that statement may be accurate, how much or which marketing channel generated the most sales? As a business owner it would be great to know the social media ads you ran produced 65% more sales than the radio ad. Do you see how valuable that knowledge could be to you? Of course, and your next step would be to reallocate some of your radio spend to your social ads budget. By doing so, you’ll see a larger increase in sales. That is called scale. If you can determine what produces well for you, you are able to increase the budget and scale the results for the best ROI. This simple strategy of using data to determine budget allocation is just one of the resources that give large corporations advantages in the marketplace. Use this strategy in your business and see how revenue you can generate. I hope this answers your question and you find value in the recommendation provided. If you need clarity or have any other questions, feel free to give us a call at 856.302.4007 or fill out our free consultation form to discuss in more detail about the growth opportunities within your company. Conglomerate Marketing, one of NJ’s Leading Small Business Marketing Agencies, is a solution and sales-oriented marketing agency focused on activities that positively impact your bottom line. Their objective is to find solutions to your challenges, increase sales, decrease cost, automate, and standardize your business. 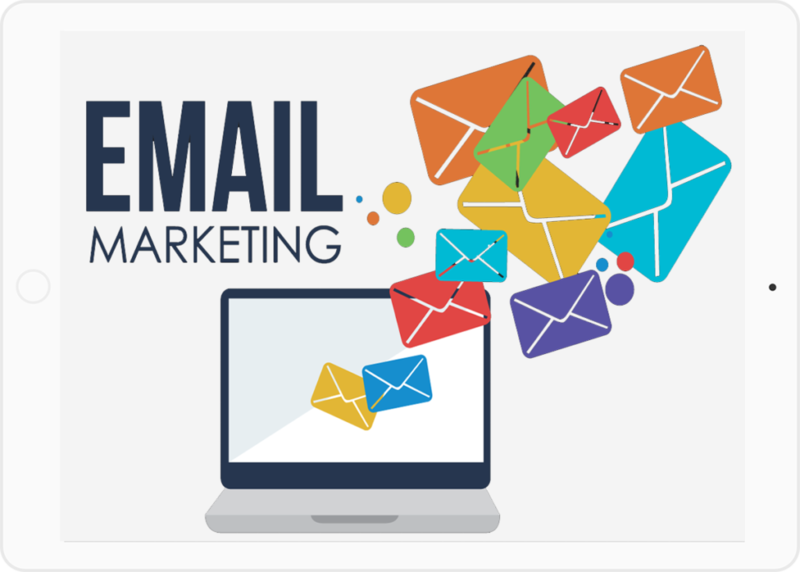 Conglomerate Marketing Agency was founded on the initiative to provide corporate level marketing sophistication to small businesses. They provide small businesses with access to the budgets and resources that give large corporations advantages in the marketplace. They purpose to bring that same level of complexity at affordable costs that will enhance growth and develop sound systems to maximize your company’s potential.